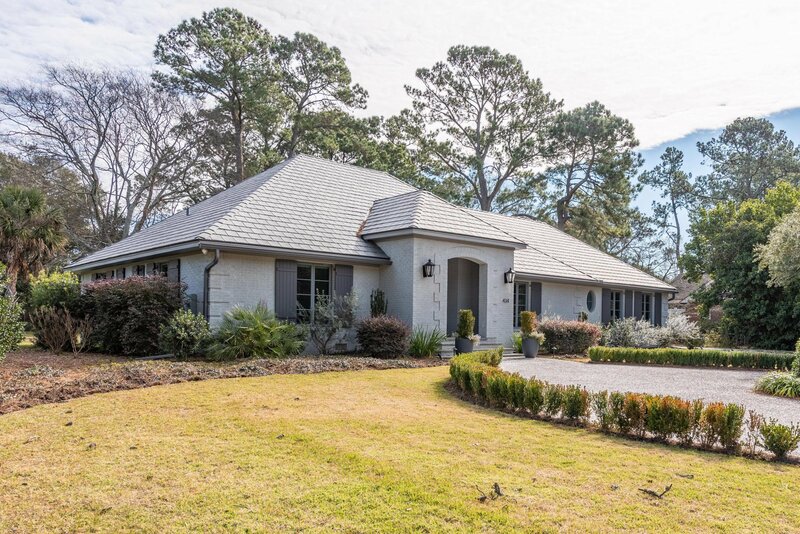 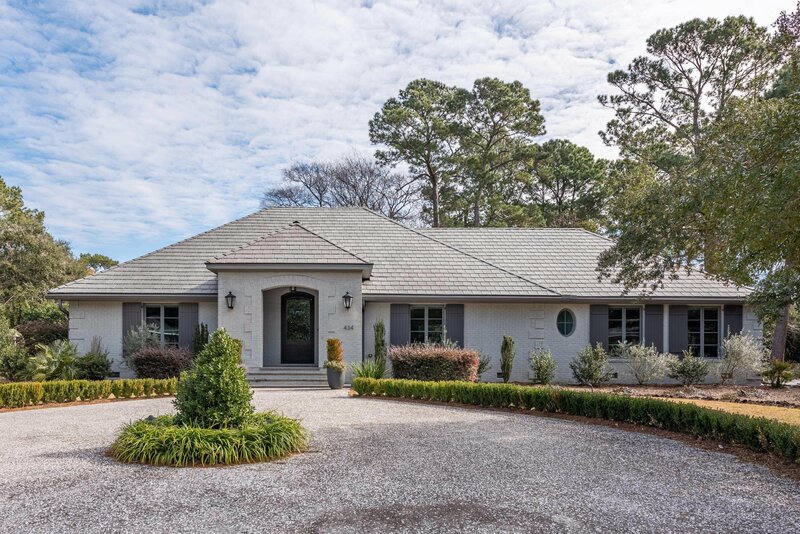 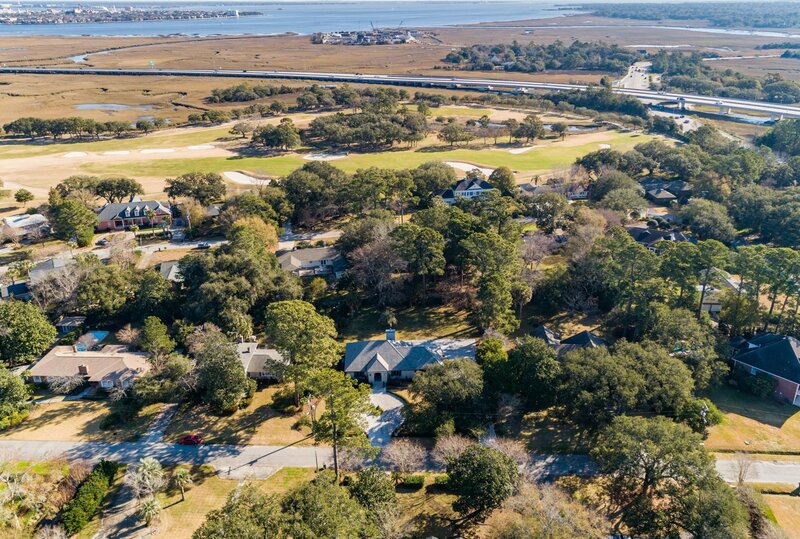 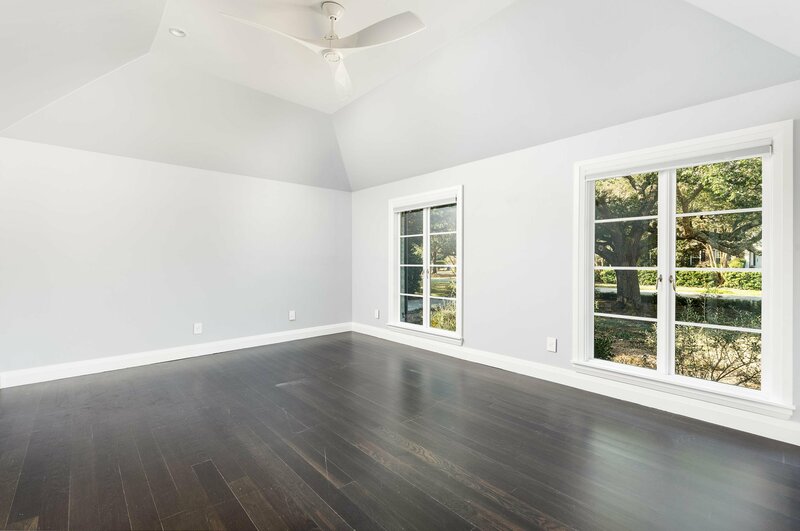 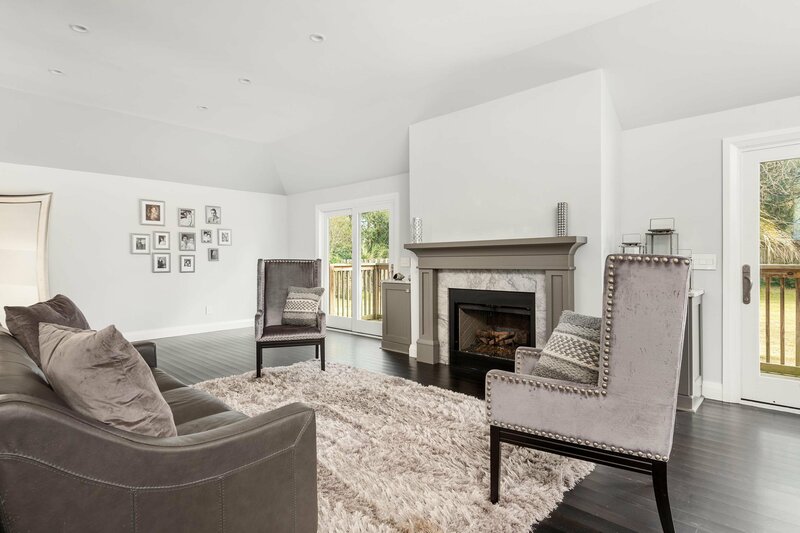 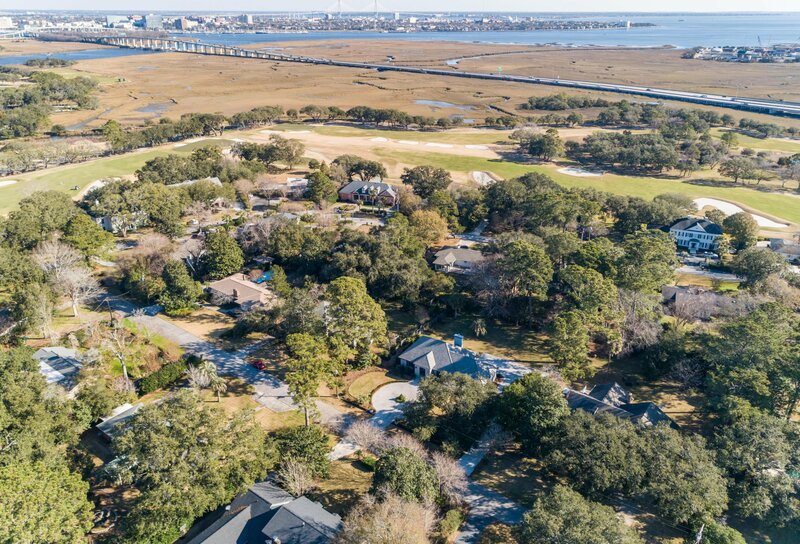 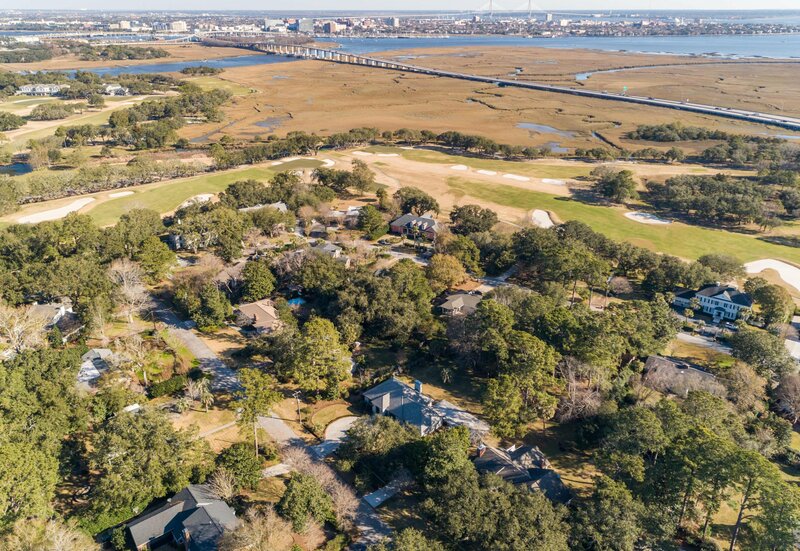 Updated, trendy and modern with subtle undertones of tradition, this masterpiece sets the tone for luxury Lowcountry style in an exceptional location close to downtown Charleston. 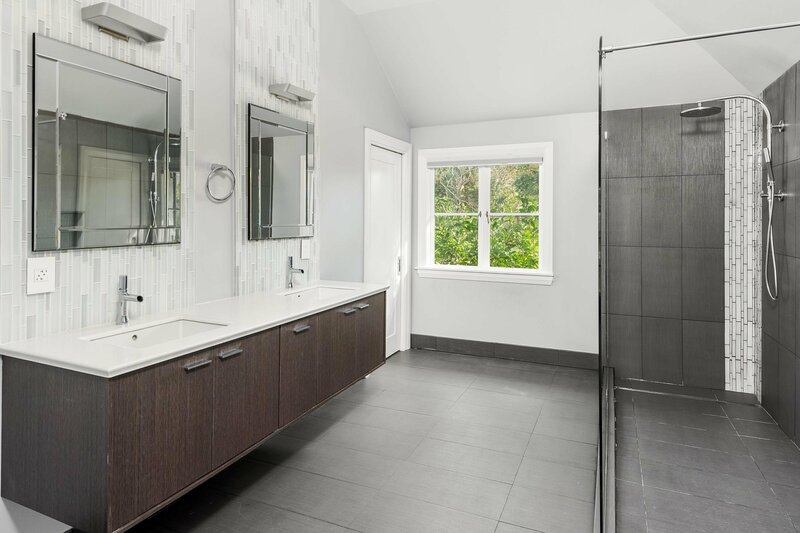 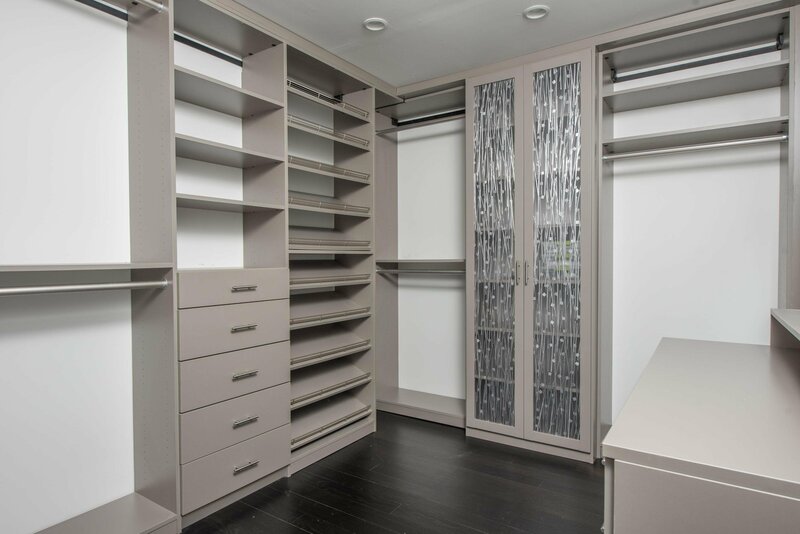 This down-to-the-studs renovation was completed in 2015. 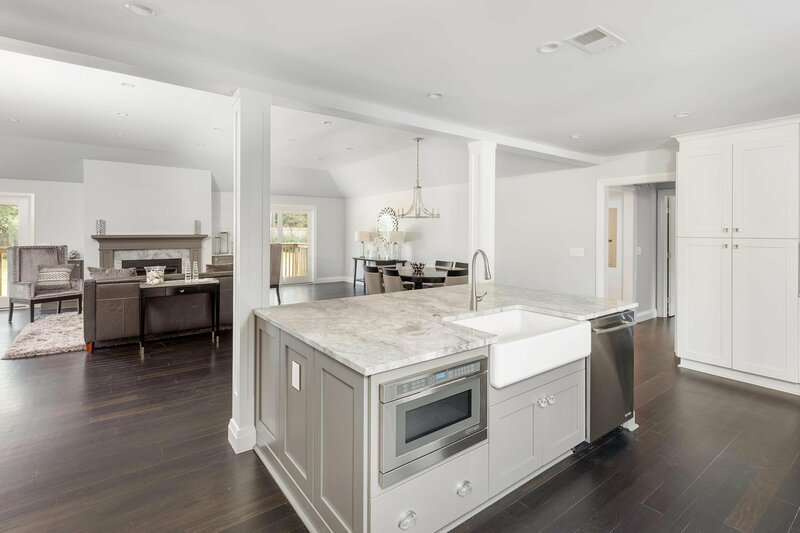 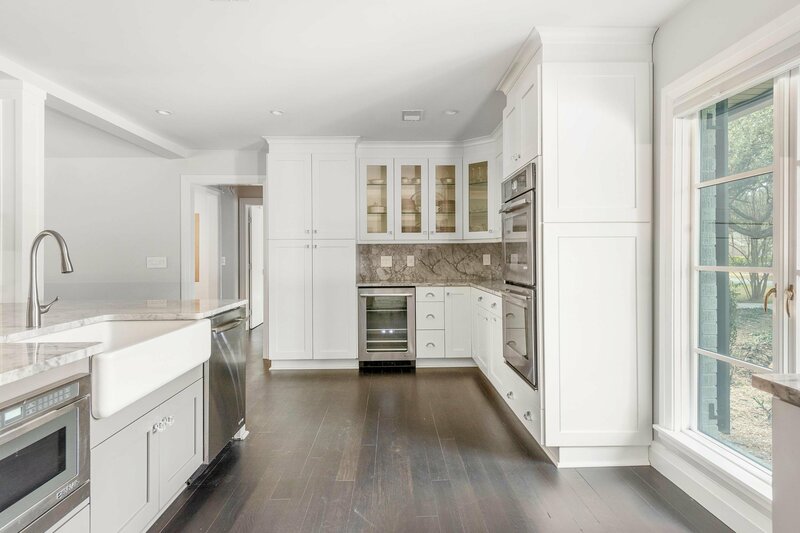 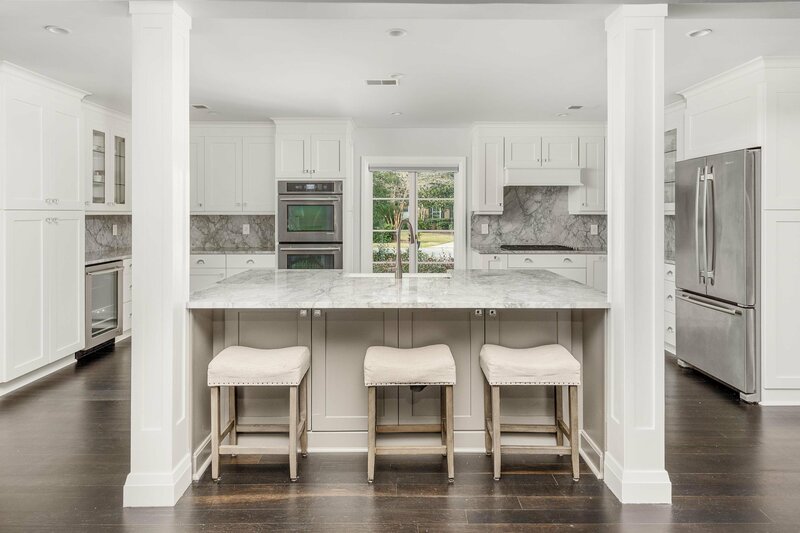 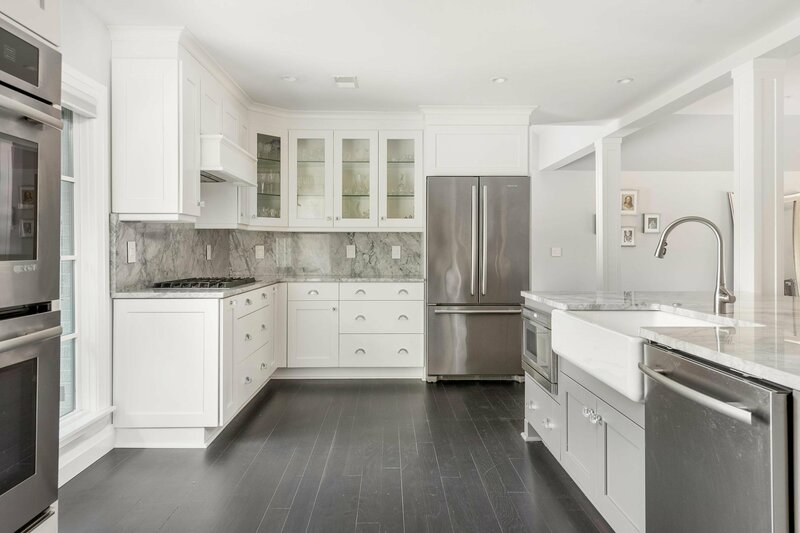 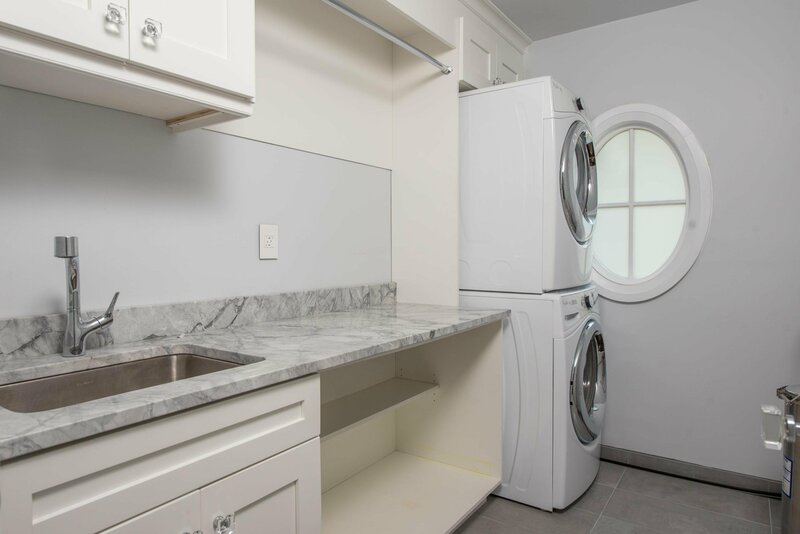 The fully renovated kitchen features marble countertops and Jenn-Air appliances. 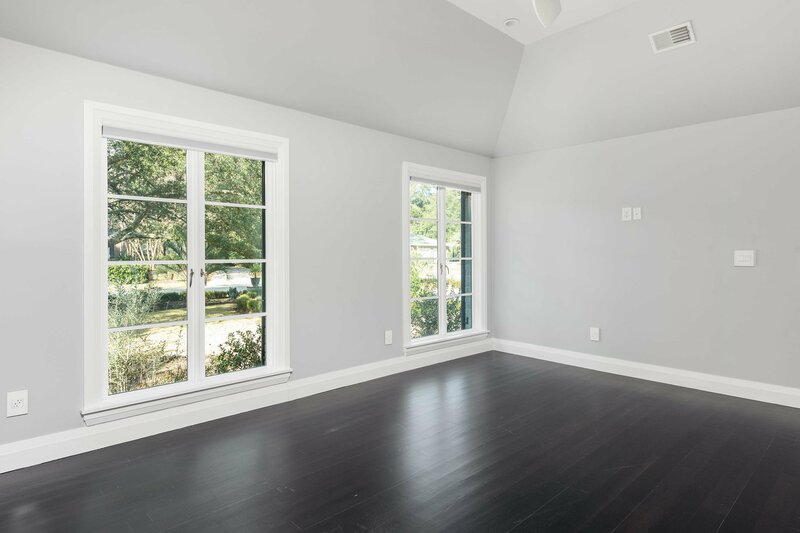 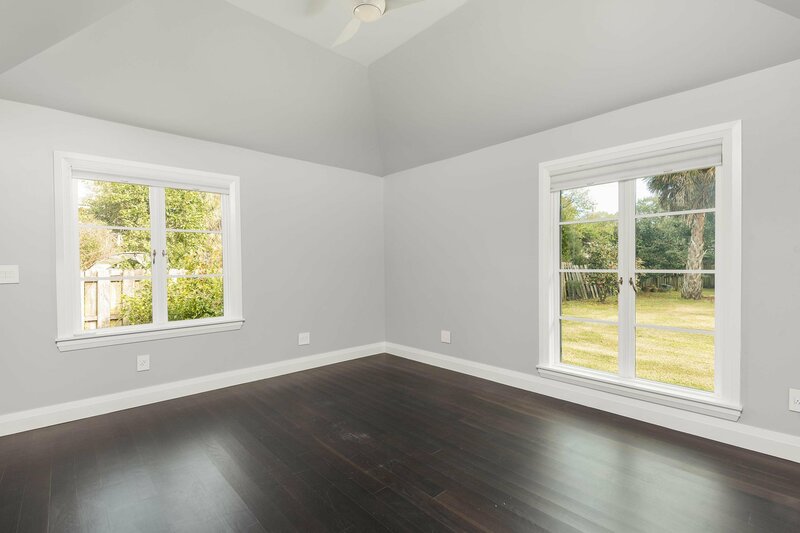 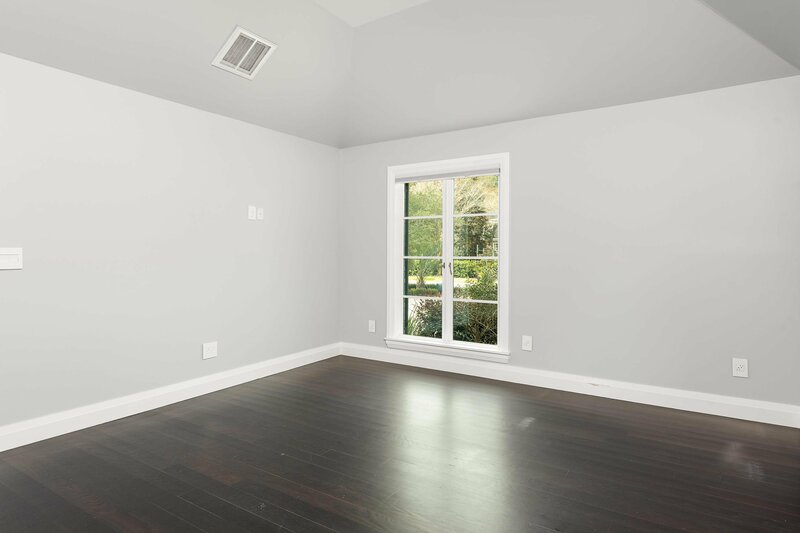 The house did not flood during Hugo or recent hurricanes and has hurricane shutters and hurricane rated Marvin windows. 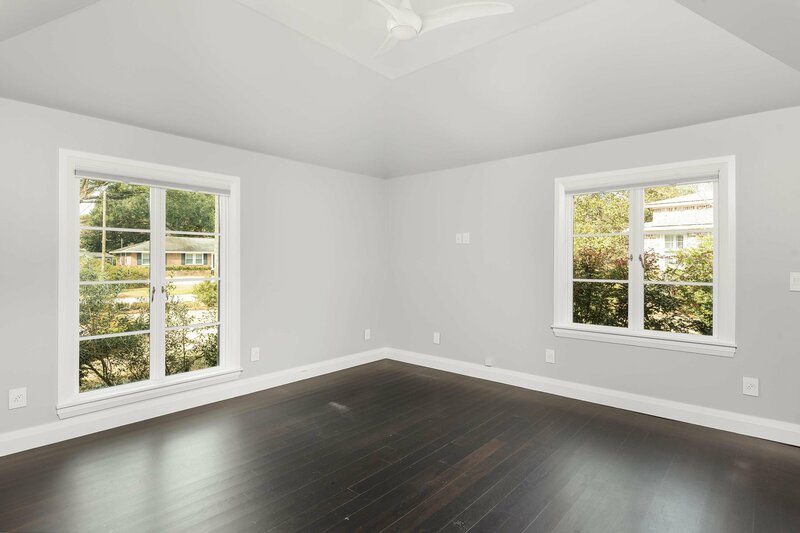 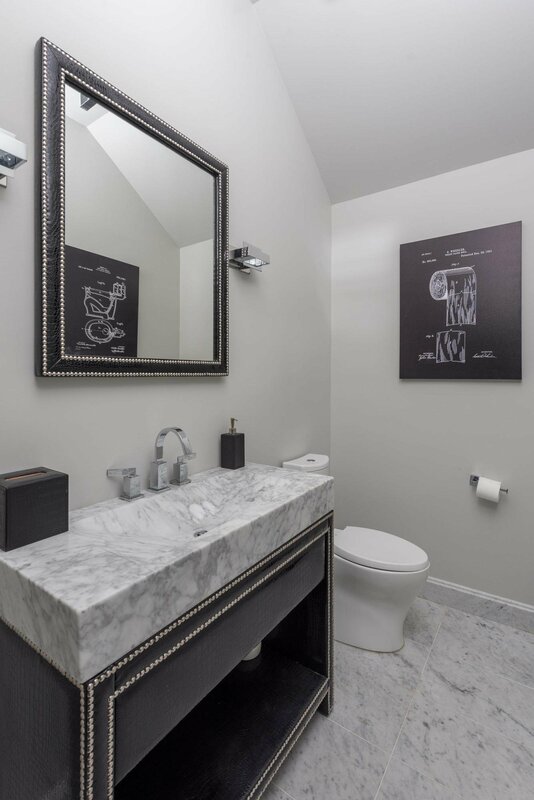 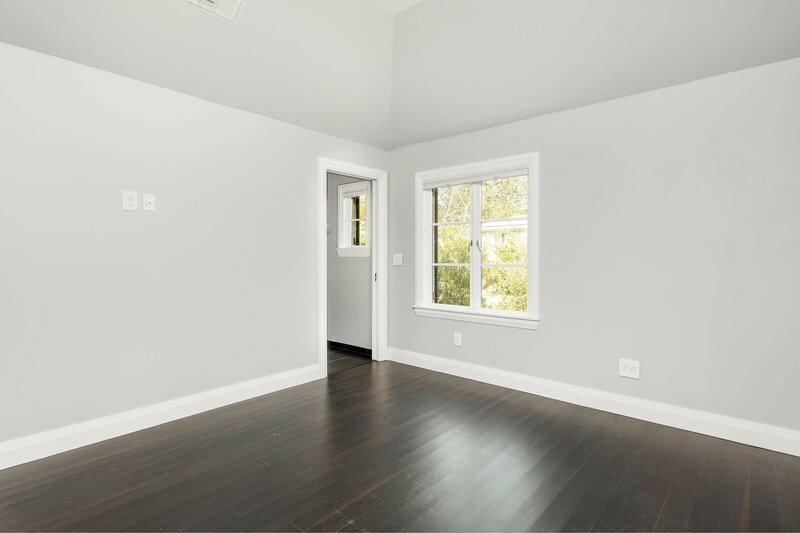 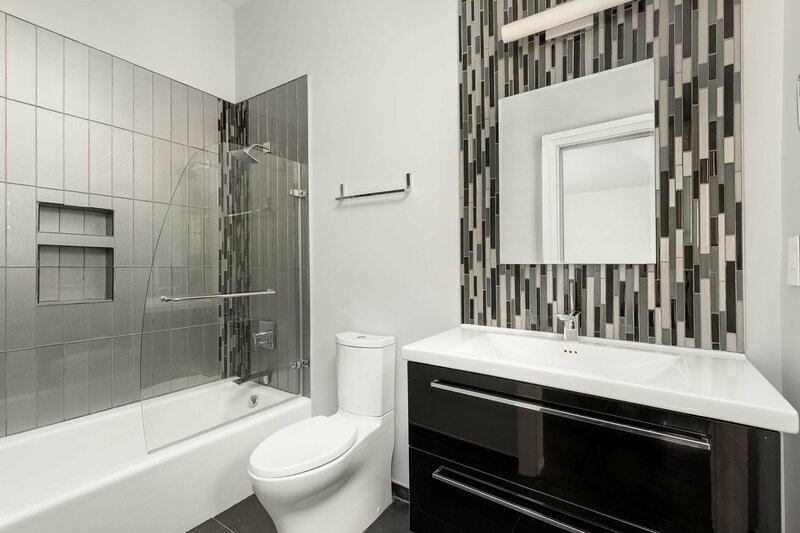 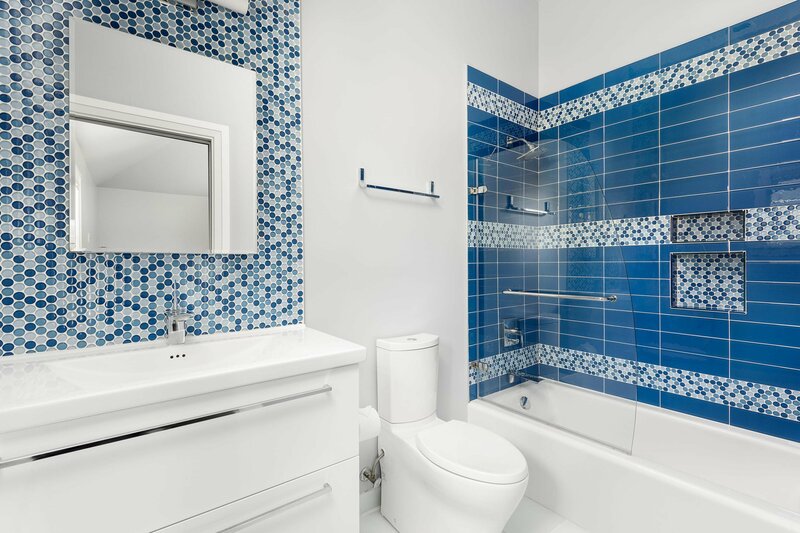 If you are looking for an upgraded home in this established neighborhood, don't miss seeing this.